The direct part marks commonly used for product tracking and traceability in industries such as automotive, electronics, pharmaceutical, defense and aerospace are tough for conventional scanners. Not so for the super-tough Granit™ 1920i industrial areaimaging scanner. 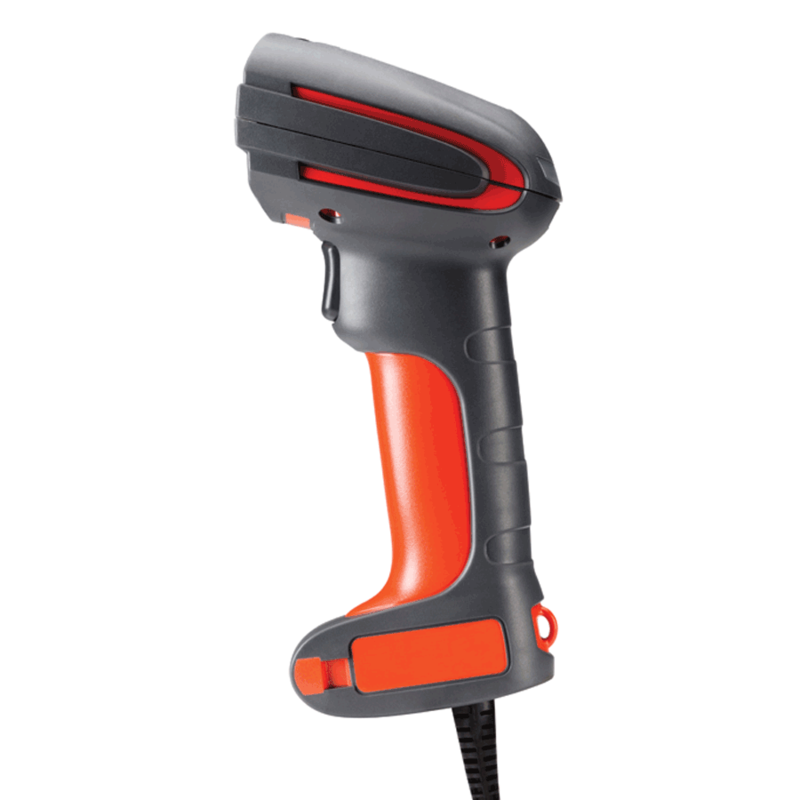 Part of the durable, market-proven Granit family, the Granit 1920i scanner captures virtually any direct part mark with ease, along with standard 1D and 2D barcodes on printed labels. An innovative multiillumination system enables scanning of virtually any type of direct part mark – regardless of size, surface, marking method or contrast. The Honeywell specialized DPM decoder assures high and accurate reading yields on difficult direct part marks. With its ability to read standard 1D and 2D barcodes on printed labels, the scanner provides companies with maximum value: a single solution to meet their end-to-end scanning needs. Tested to withstand the toughest environments: rated IP65 and can withstand 5,000 tumbles from 1 m (3.3 ft) and 50 drops to concrete from 2 m (6.5 ft) – and temperatures as low as -30°C (-22°F). A laser-spot aimer, omnidirectional scanning and features such as automatic cycling through multiple illumination modes make it easy for operators to target and use the scanner.